A skin tag is a small tag or growth of skin that can appear anywhere on the body. They are most commonly found on the armpit, chest and back or anywhere where friction may take place. They often occur in small groups or clusters. 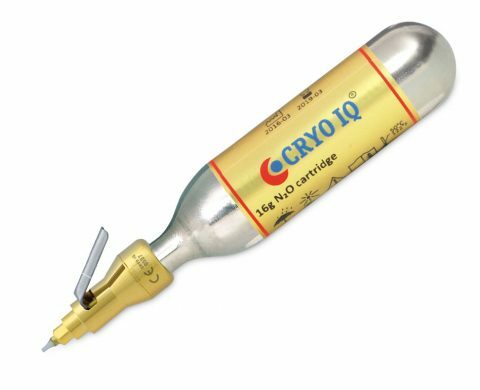 We use cryotherapy to treat skin tags, which removes the tag by destroying it with extreme cold. This treatment is highly effective, leaving smooth, tag-free skin. Cryotherapy uses extreme cold to freeze and remove the skin tag. Liquid nitrogen is usually used for this treatment, which takes a very short time and is extremely effective. 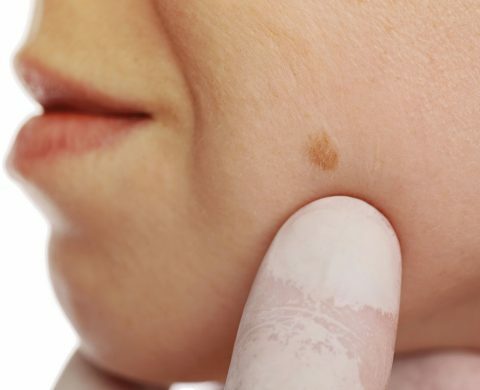 A small scab or crust may form after treatment. This will fall off after about 10 days. This treatment is suitable for anyone with skin tags or other small non-cancerous skin growths that they would like to have removed.